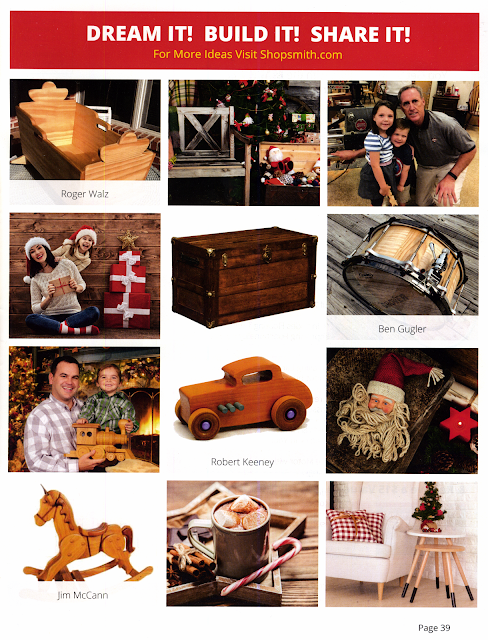 When they ask Shopsmith owners for photos of their projects to be featured in the up coming catalog I didn't expect much but since I already had a shared folder of photos all I had to do was send them a link. 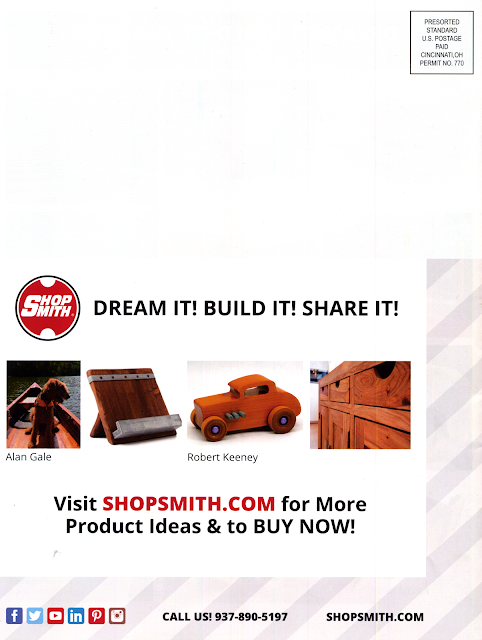 Yesterday I received a large envelope with two catalogs and nice thank you note and $25 gift card from Shopsmith. 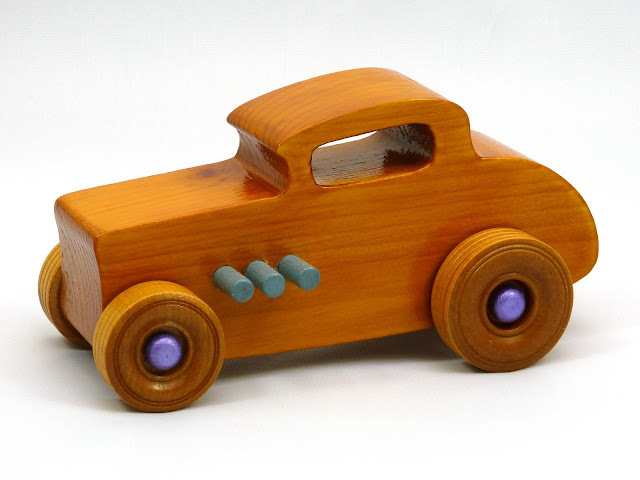 I flipped through the catalog and sure enough there were photos of one of my cars.